Work with some of Hawaii's most knowlegable and respected coaches. 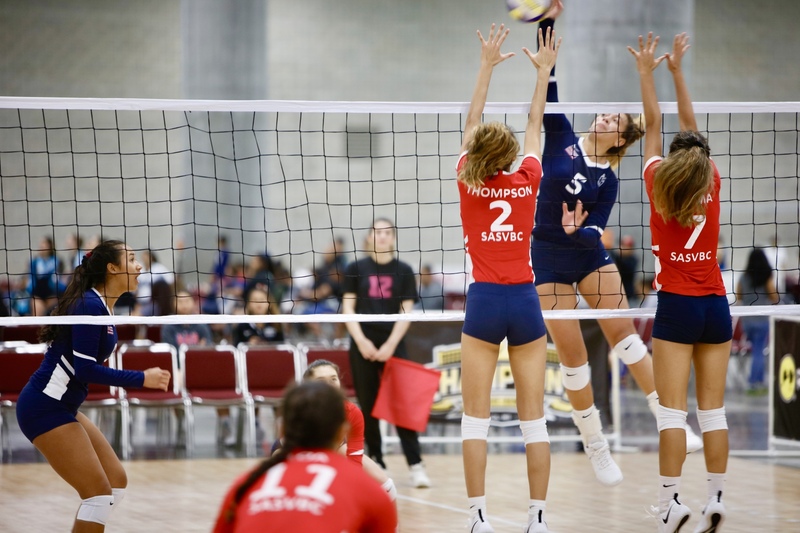 Maximize your potential & achieve a greater volleyball IQ. Position Specific & Scrimmage Intensive. Beginner, Intermediate & Advanced Clinics for Boys & Girls. with emphasis on individual training. ​No refunds after May 1st, 2019. Refunds before May 1st incur a $40 admin fee. You may register for the series or pick dates/times that fit into your schedule. *Space is limited in all clinics. A program for beginners ages 5-12. Focusing on proper technique, strategy & position specific reps.
High reps, skilled consistency, proper footwork, timing & armswing taught for both positions. The connection of these two positions go hand in hand. Small group position specific pods & collaborative training. 10 Sessions. Twice a week. 30 minutes of high intensity drills followed by 90 minutes of scrimmage play. Expert skill coaching. .
Not for beginners. Must have club/school/clinic experience. Intensive defense/libero training including ball tracking, strategy & tactical defensive skills. Outside, opposite & middle blocker training. Footwork, arm swing, timing & tactical training. Passing, Setting, Serving, Hitting, Defense & Strategy. Prepare for the upcoming season with our expert coaches in this 6 day intensive clinic series. 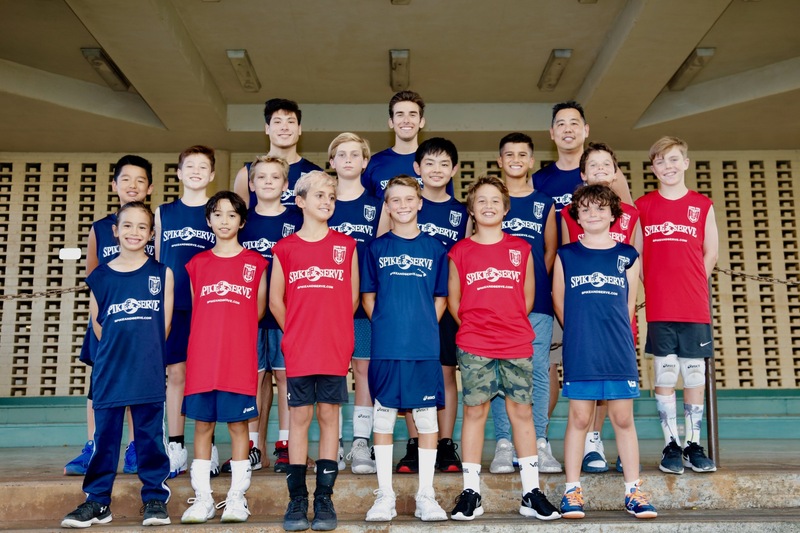 Spike and Serve is proud to offer clinics with some of hawaii's most knowledgable & respected coaches. These positive role models humbly serve your keiki and help them maximize their potential. 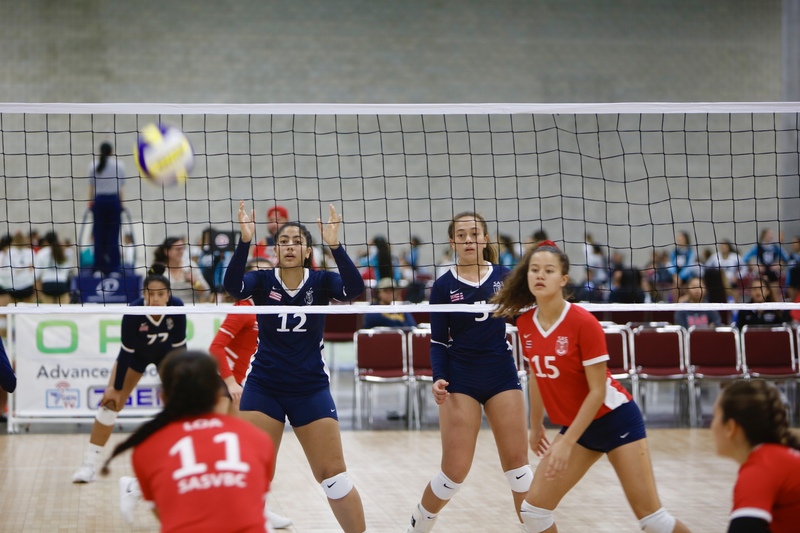 All of our coaches have had extensive, successful volleyball careers as athletes and coaches. They are students of the game and their methods are cutting edge. Coach Carl's teams have won the last five consecutive JV State Championships for a prestigious local school. He has coached for over fifteen years. He is a great teacher, leader and mentor. 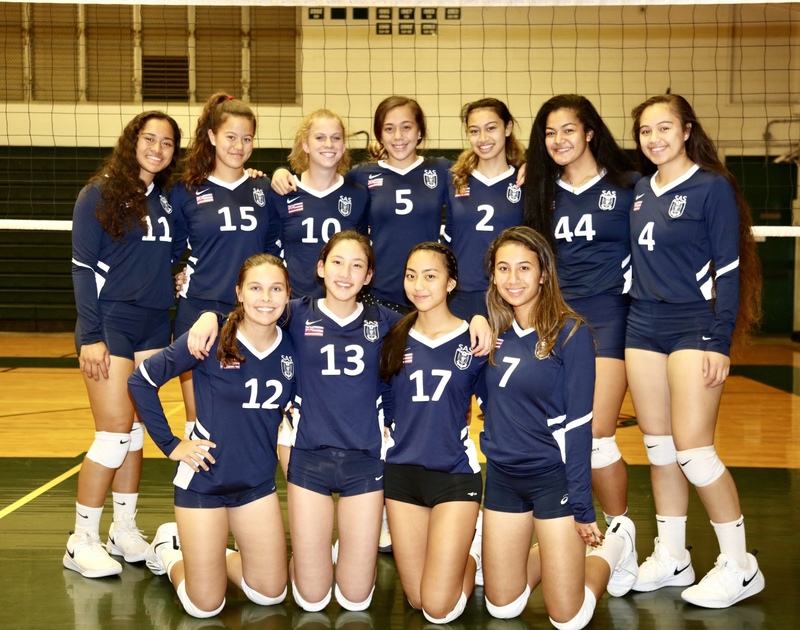 Coach Danielle is from Hawai'i volleyball royalty, the Robins 'Ohana. She coaches at a prestigious local school and has had extensive success with her teams. Coach Kevin, a US Beach Volleyball Olympian, is noted to be one of the brightest minds in the sport of volleyball. One of his greatest joys is helping the next generation fulfill their life long dreams and achieve on and off the court. His girls & boys teams have won National Championships. Coach Nikki is one of the best athletes ever to come out of Hawaii. A UH indoor and beach athlete, she now competes professionally. 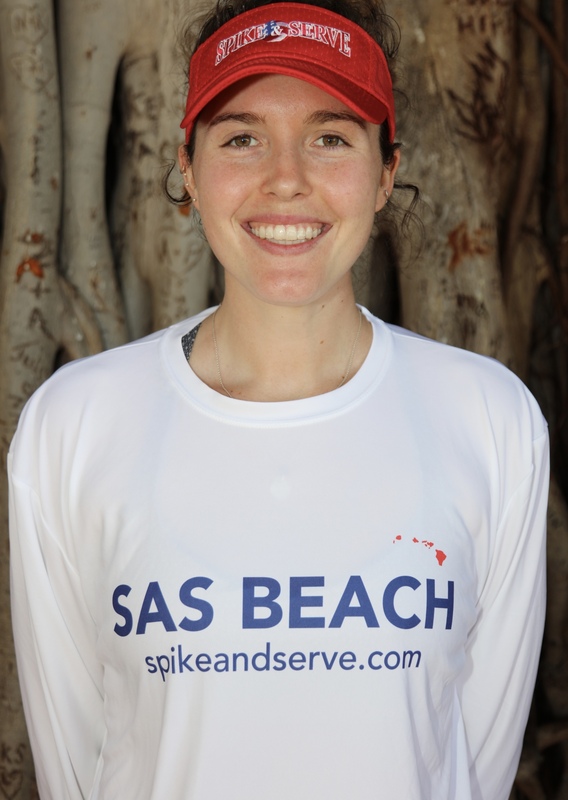 Nikki coaches beach and indoor for Spike and Serve. Coach Jayce is a skilled leader & positive role model. He is a strategic analytic thinker and translates the game effectively to athletes of all ages. 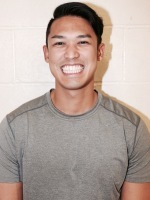 He is also a head coach for SASVBC and Intermediate Coach at a local high school. 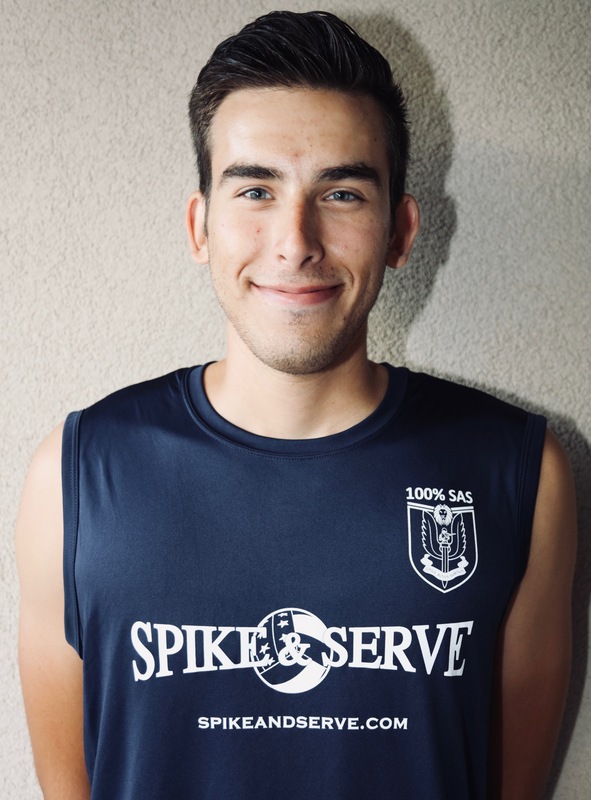 Kamehameha Schools grad, Micah played collegiate volleyball at Springfield and Lasell Universities. Micah is an attorney by trade and coaches intermediate/JV boys at a local high school. Head Coach of SAS Boys 18s. 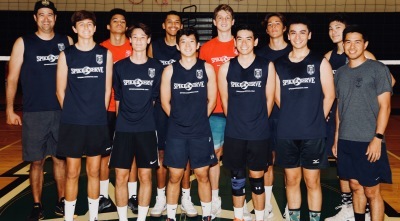 Coach Jorge is a beach and indoor coach for a local university, the All Army Head Men's Coach and recruiting expert for SASVBC. He has over 15 years of coaching experience. Coach Sari has coached for SASVBC for the past three seasons. 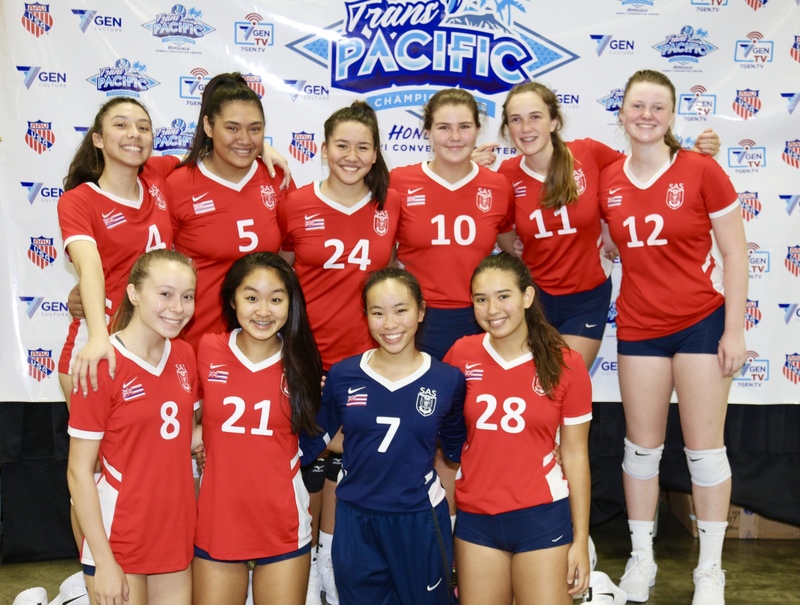 Before then, she coached at Marin VBC and was the assistant coach at Novato HS before moving home to Hawaii. 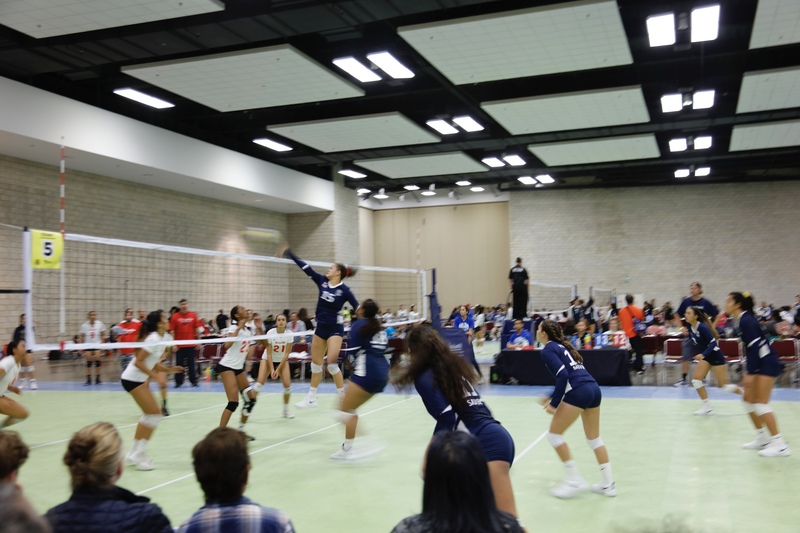 She played Libero collegiately at Dominican University of California.